An outstanding composer, whose war film scores are particularly well remembered. Those Magnificent Men in Their Flying Machines (1965). 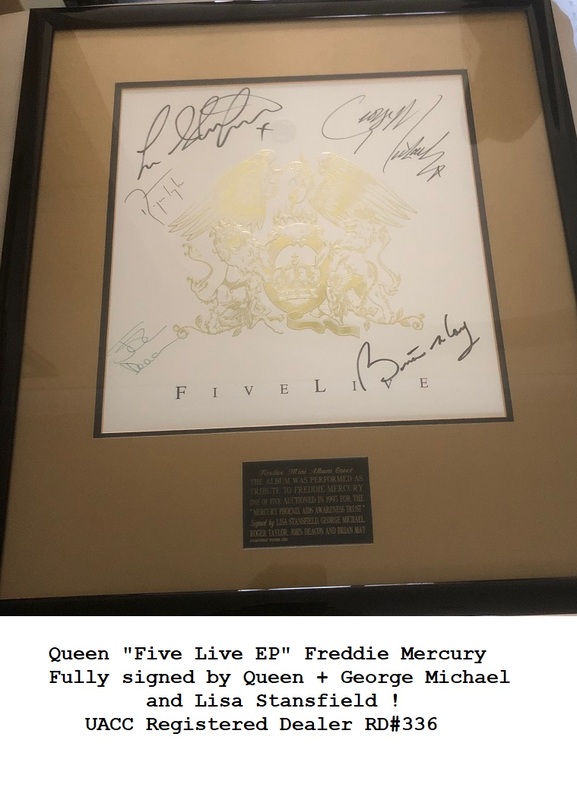 Sadly no longer with us, but his music scores will live on forever ! 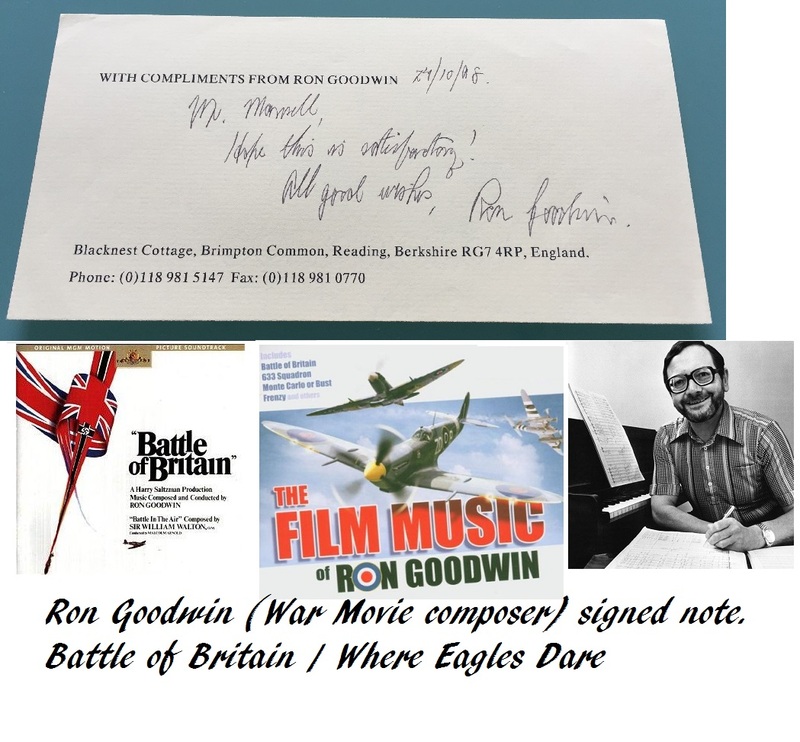 Ron Goodwin (Composer)- (17 February 1925 – 8 January 2003)- Adds "All good wishes"